James Holzhauer won more than $110,000 on "Jeopardy!" last week, breaking the record for single-day cash winnings. 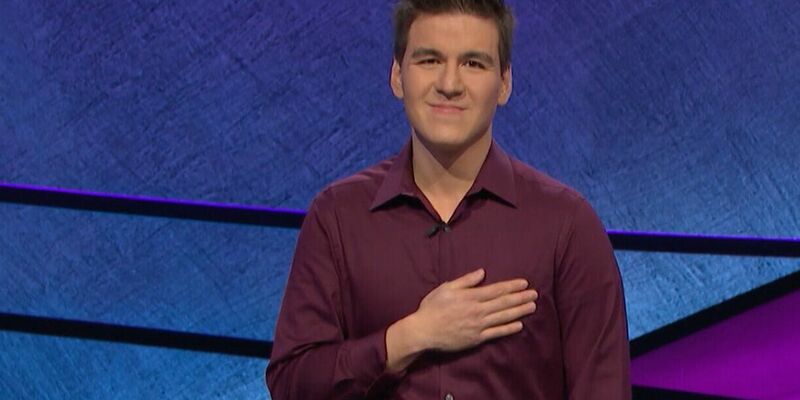 (Gray News) - James Holzhauer, who set the one-day record for Jeopardy! winnings at almost $111,000 last week, had another six-figure day on Tuesday and brought his total winning well past $500,000. The 34-year-old professional sports gambler won $106,181 on Tuesday night, easily defeating a challenger whose incorrect response on Final Jeopardy left him with just $1. Holzhauer correctly responded that Crimea moved its clocks ahead two hours in 2014 in order to align its time with Moscow’s. He has extended his winning run on Jeopardy! to nine days. Holzhauer’s $110,914 record day last week dwarfed the previous record, set in 2010, of $77,000. His total winnings now stand at $566,660. Transition day for our weather as the trade winds become light and variable winds that will hold until early next week. A critically ill Hawaiian monk seal has undergone a CT scan in the hopes of determining the cause of its sickness.